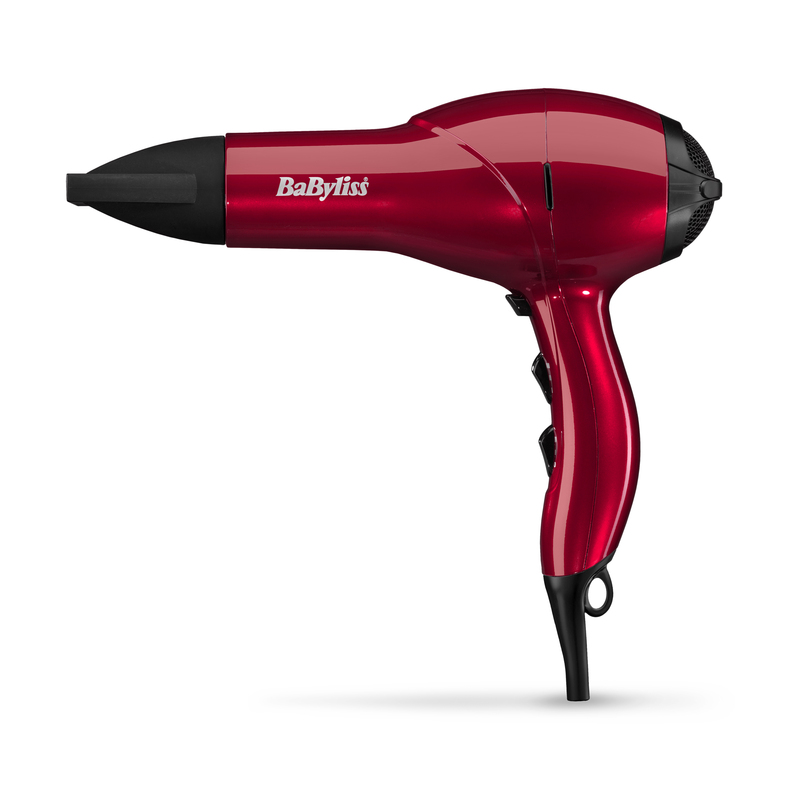 Professional salon hair dryer for a smooth finish. This lightweight, 2100W long-life AC motor, gives high power airflow for fast drying results. The ionic system releases a stream of balancing ions to enhance the hair condition and eliminate frizz for a high shine finish. 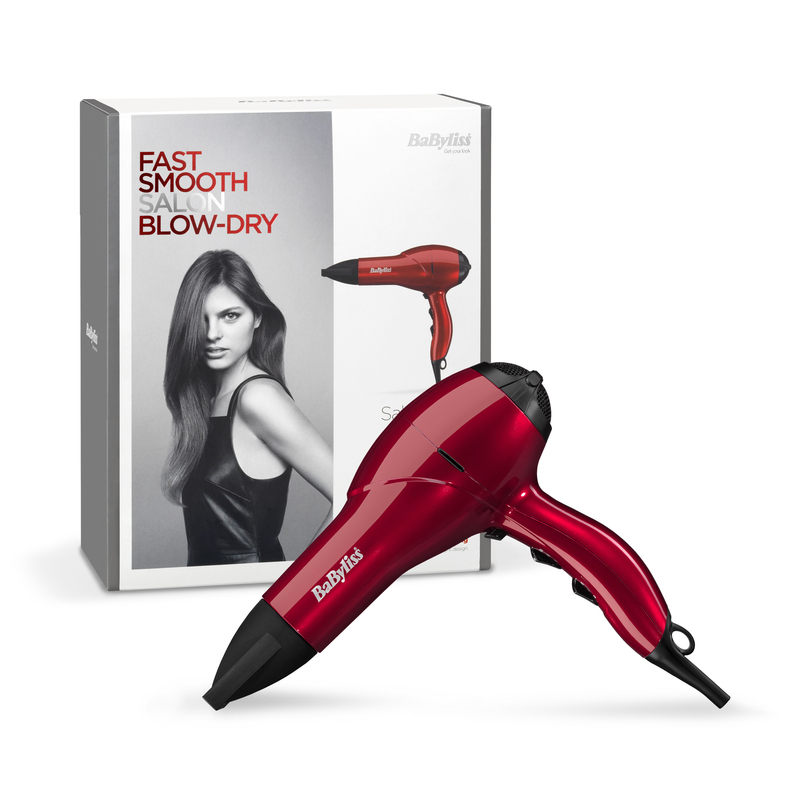 SALON LIGHT HAIR DRYER is rated 4.4 out of 5 by 37. Rated 5 out of 5 by Morgs17 from great hairdryer Very powerfull and easy to use because it is light weight. Rated 3 out of 5 by DMD54 from Disappointing I am disappointed with the dryer speeds and would have preferred a more gentle lower power. Apart from that, it does the job. Rated 5 out of 5 by Liquid_Samurai from Light and easy to use Had this for 4 months now. It's used by my 9 year old daughter who has long thick hair. She loves using it and it does the job nicely. Easy to maintain, with a dust filter that looks like it'll last a good while. Rated 5 out of 5 by R Lee from As described! Refreshingly this hairdryer is exactly as described... 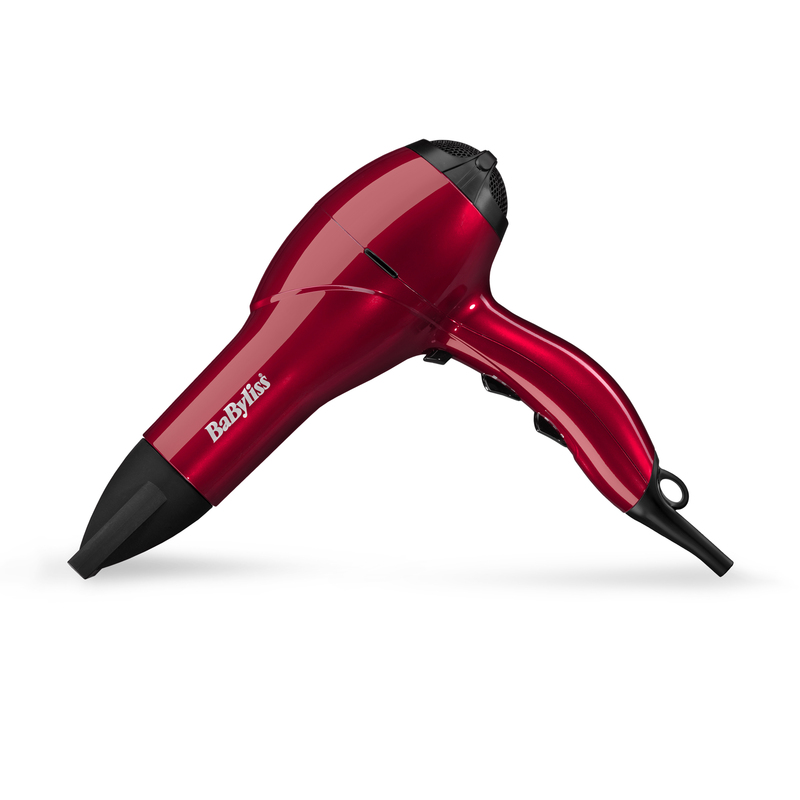 It is lightweight, it is powerful (2100W) it has a super long cord which is always handy and it's even red in colour! It arrived in store promptly for me to pick up and I was kept reliably informed of when it would be available to collect. No random messages saying it had been posted through my letterbox when in our case is a physical impossibility as we don't have one... So yes, 10/10 because the product was as described, good value for money and arrived as advised.